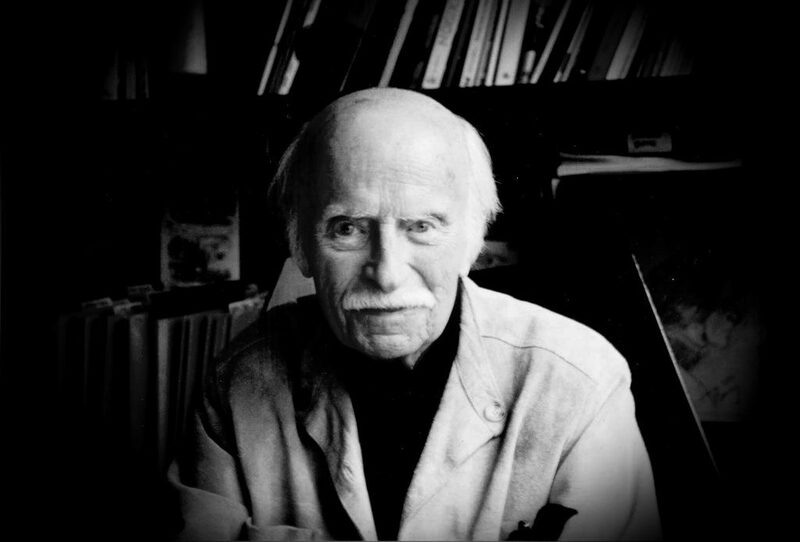 It all begins in 1941 with industrial designer Henry Glass. While working for Russel Wright, Glass was given the task of developing a full range of iron furniture. This included chairs, tables, sofas which were ultimately labelled as “Hairpin Group” due to the shape of the legs. Hairpin Group was released to the public in 1942 under the Russel Wright American-Way collection. This was the perfect wartime creation, a great looking and functional product that used minimal resources. Before designing the Hairpin Group, Glass had already had quite a remarkable life. After training as an architect in Austria, Glass worked as a furniture and interior designer in Vienna. This was until the Anschluss in 1938 when he was sent by the Nazis to Buchenwald prison camp. His wife managed to arrange his release which led to his immigration to America in 1939. Glass’ Hairpin leg furniture was a big success in the press and ultimately started a trend of different furniture pieces incorporating his hairpin leg style. Surprisingly the hairpin leg design was never patented and Glass wasn’t credited for the creation until years later. The hairpin legs designed by Glass were a two leg design and were predominantly used on chairs. 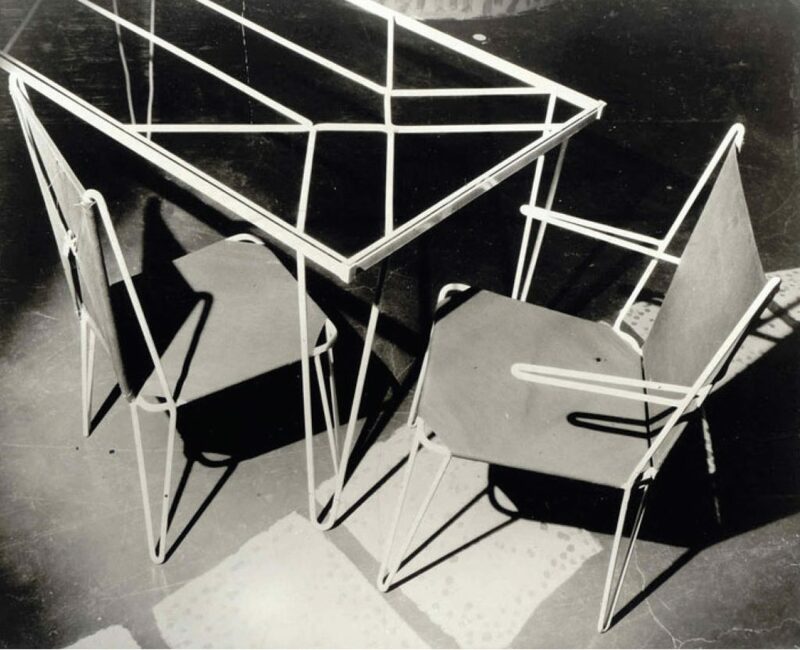 It wasn’t until 1954 that Richard Reineman filed a patent for a 3 rod hairpin leg to be specifically used for tables. The design developed by Reineman is fairly different to the three rod hairpin leg used today. 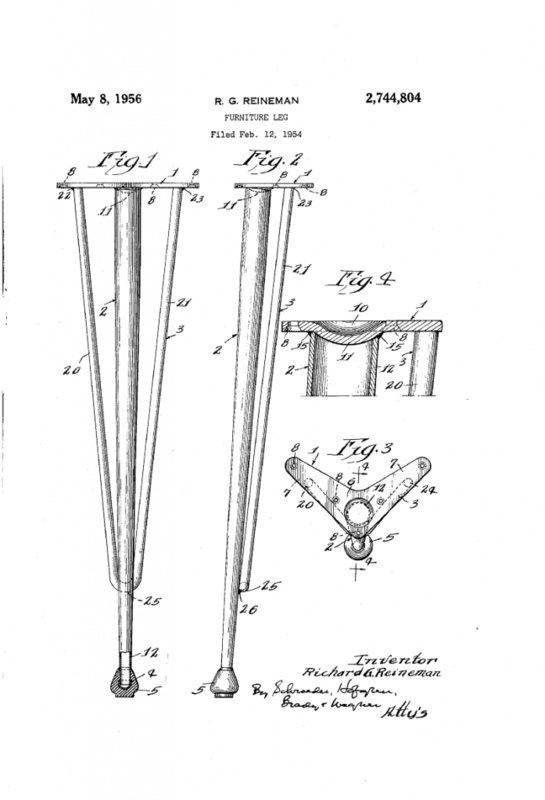 Reineman’s design used a steel tube leg supported by a hairpin shaped reinforcing brace – it was the first patent to include reference to a furniture leg with a “hairpin shape”. More than 75 years after Glass’ original Hairpin Group design, hairpin legs in different shapes and sizes continue to be a true mid-century icon with a timeless and functional design.